This classic Towelie bath towel is perfect for when you rock up at the pool or beach and need to just chill! Who doesn't love the naughty little character from within Southpark and his "extra" activities! 1 x L.O.L. Surprise Unicorn Towel. 100% Cotton Machine Washable. 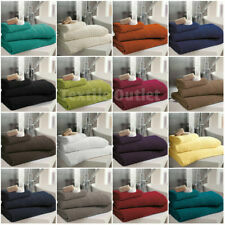 Pack OF 12 100% COTTON FACE CLOTH TOWELS FLANNELS WASH CLOTH 500 GSM !! Poncho: Approx 50 x 100 cm. 100% Cotton Poncho. 3 x Super Jumbo Bath Sheets Combed Towels Extra Large Size 90 x 160 Bath sheet ! Matching Bath Towels and Face Towels Avalible !!! Pack of 6 Luxury Hand Towels 550 gsm available in Tiger Design 50x100 Big size ! LADIES MICROFIBRE BODY WRAP/TOWEL. ULTRA ABSORBENT/LIGHTWEIGHT. ONE SIZE: VELCRO FASTENING. 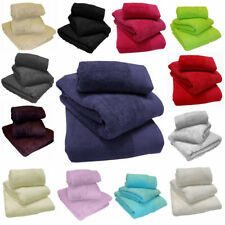 LUXURY 08 PIECES TOWEL BALE SET 100% PURE EGYPTIAN COTTON 550 GSM 14 COLOURS ! !